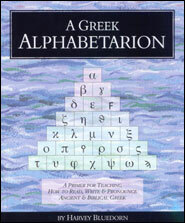 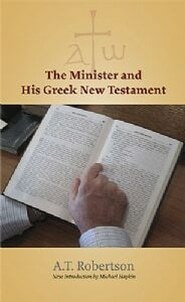 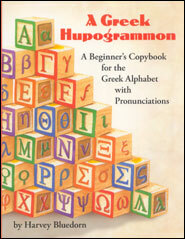 The value of learning New Testament Greek, or at least learning to work with it, cannot be underestimated. 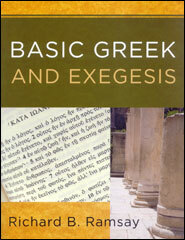 Any Bible student who makes the effort to gain even a cursory knowledge of biblical Greek will benefit from it, and years of study will continue to reward those efforts. 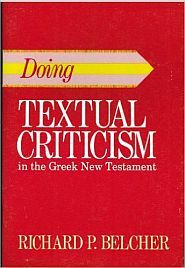 However, even if one is not able to pursue those studies that far, merely being able to learn usage of the wide range of tools to help the student work with New Testament Greek is beneficial in and of itself. 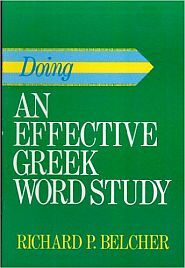 The tools, manuals, and workbooks in this section will help the student in this pursuit. 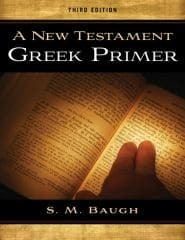 Some of them are designed to help with detailed biblical exposition, and others are useful even in a homeschool setting to get a start on acquaintance with the language of the New Testament.